Fastbacks look, well, fast. Audi has decided its sportbacks will look slick too and that’s what Audi calls its new A5 hatchback. 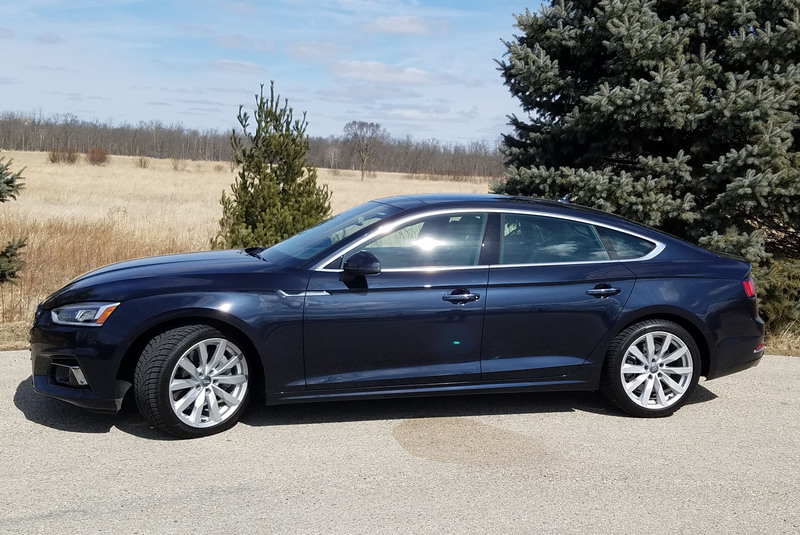 This is a sedan with a hatch that in profile is reminiscent of Audi’s spectacular A7, a good thing indeed. When we are lucky, good things don’t change, much! 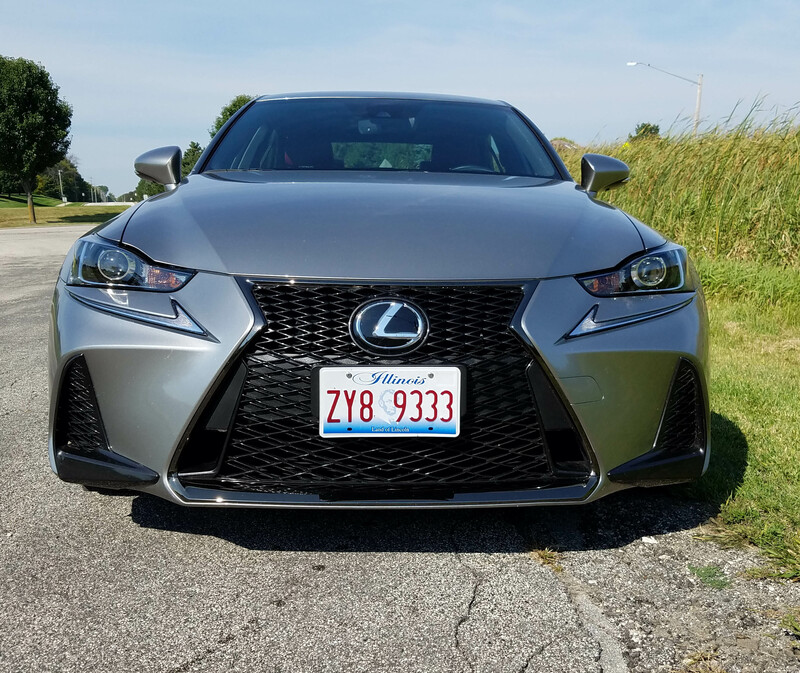 This week’s luxurious example is the Lexus IS350 F Sport, a certified BWM 3 Series fighter, and a near identical luxury sport sedan to one I drove two years ago, right down to the Atomic silver color. Not much has changed, which is mostly good. If you were to look back at my previous review you’d see the same pluses and minuses, so the only downside is that the negatives have not been addressed. Still, they aren’t deal breakers. Essentially the IS350 and BWM 325i are dimensional clones, just one reflecting the more luxurious leanings of its Japanese maker, while the German make stresses performance. 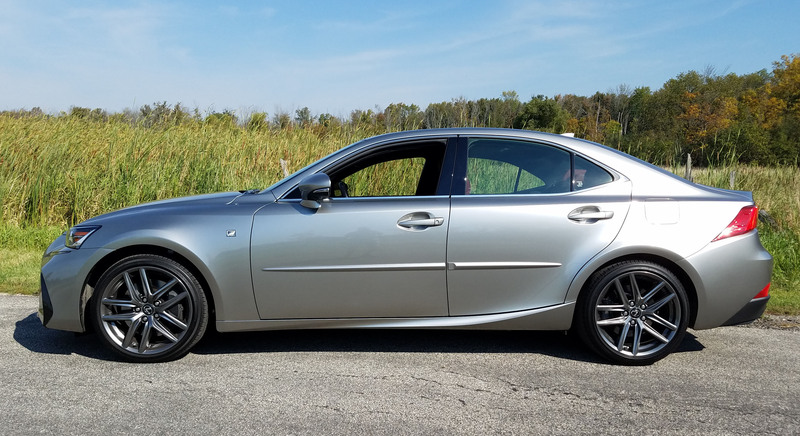 Lexus began challenging the iconic BMW in 2005 as it tried to lure more young executives away from the German make with its new IS sedan. Here’s a simple truth. It’s fun to drive a car that’s fun to drive. That may seem silly, but let’s break it down. First, cars have taken a back seat to trucks for years now as first SUVs and then crossovers replaced the family sedan as the vehicle of choice. Second, fun often means power and that ebbs and wanes in popularity based on the price of oil. 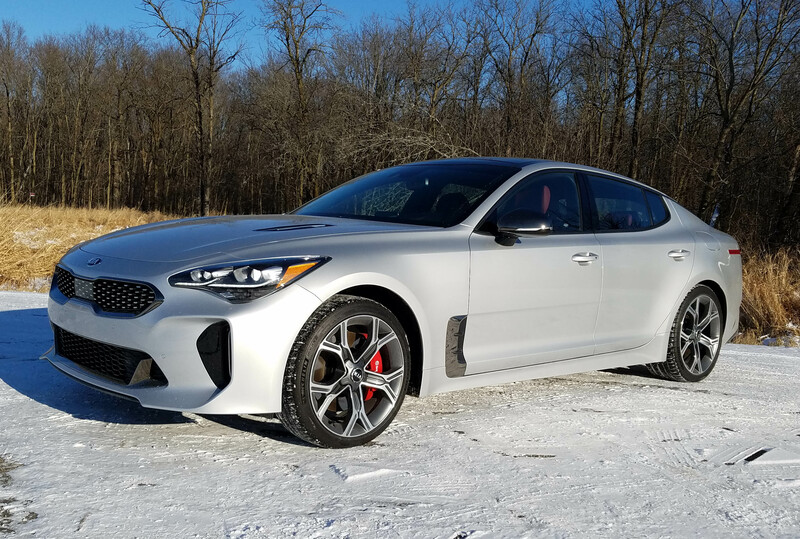 Third, fun also means responsive handling and that frequently is achieved by engineers designing an overly stiff car that tortures your tushie. 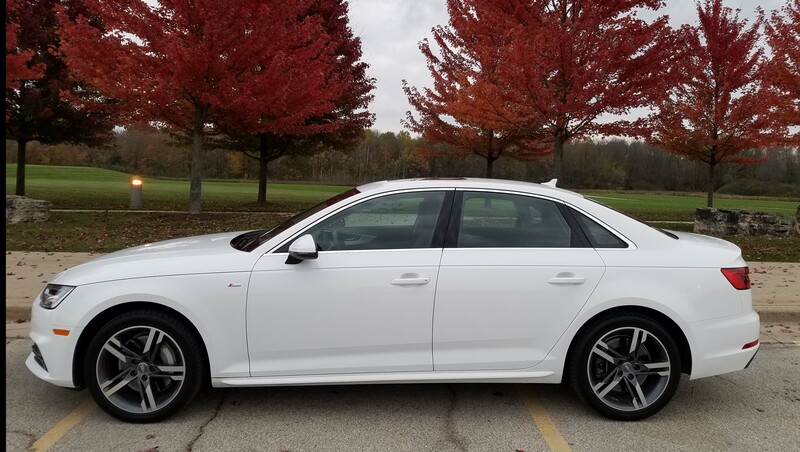 So finding a fun car to drive is a rarity, yet Audi has absolutely nailed it with its new A4 sedan. 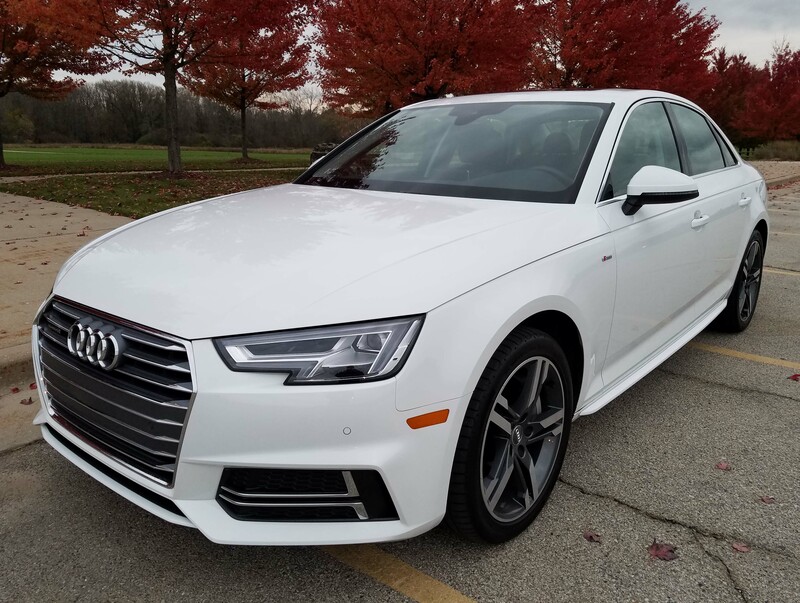 I drove a crisp bright Ibis white Premium model that, contrary to its name, is the base A4. Mine was loaded with Premium Plus and Technology packages though, so more likely reflects a mid-level A4 in performance and feel. 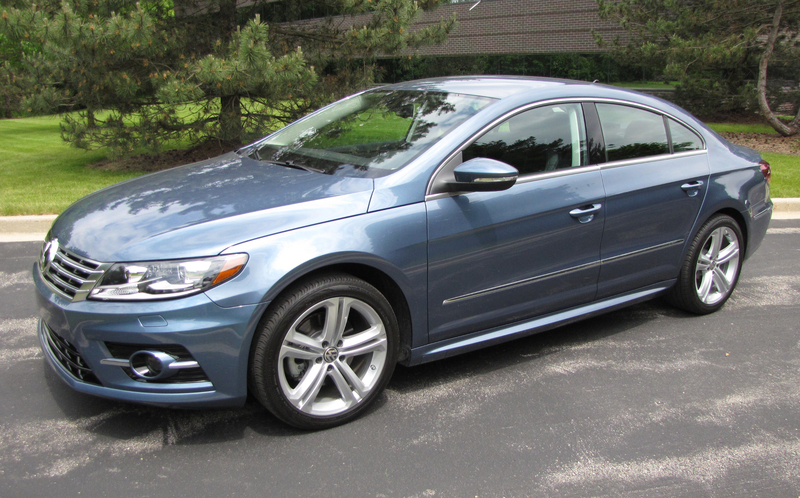 Why Volkswagen doesn’t advertise its CC sedan is beyond me. 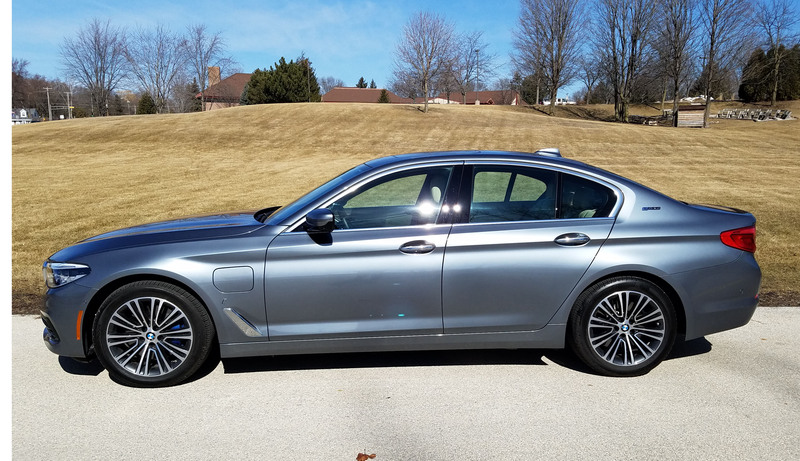 This sporty family sedan has been on the market seven years and is nearly invisible in the marketplace. I’ve never seen a magazine or TV ad for it. That’s particularly weird at this time when VW is looking for good news to wash the bad taste of diesel from its corporate mouth. The CC is a performance gem. 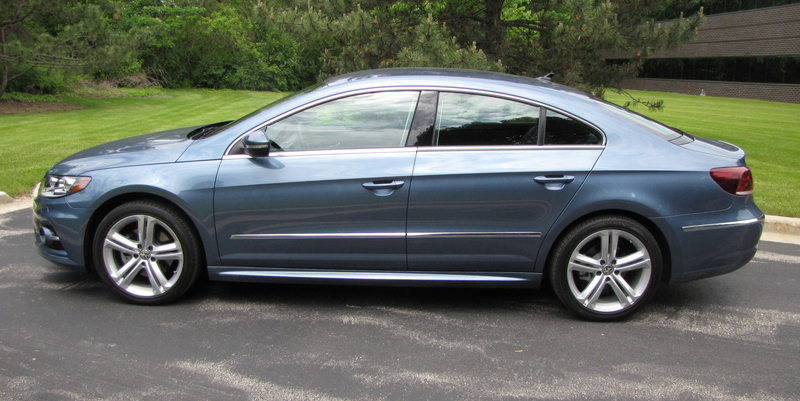 I tested one, the R-Line model, on a roundtrip to Louisville, Ky., and the sedan was a delight on the highway, and around town. 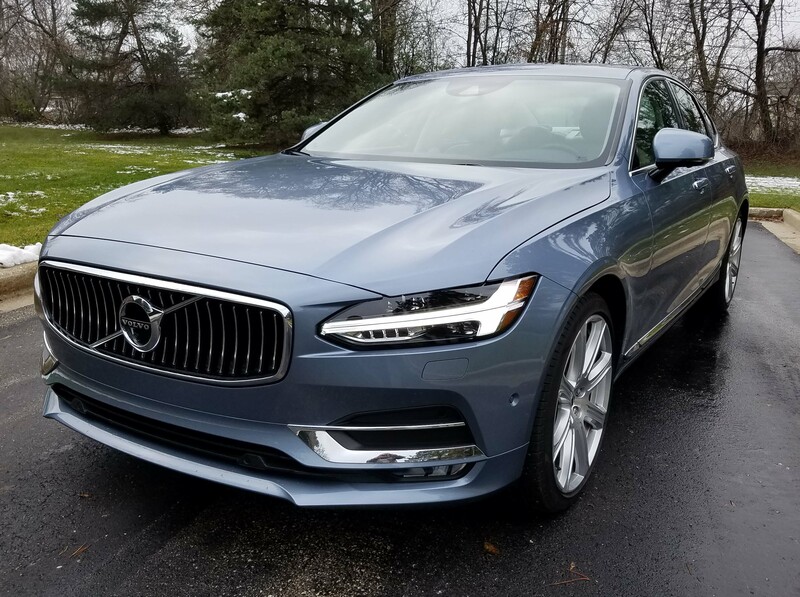 First, it looks good with a sleek profile and low rounded roofline that puts most other family sedans to shame from a styling perspective. The only drawbacks are somewhat limited headroom in back, although a 6-footer rode in the car and fit, but admitted he’d like a tad more air over his noggin. 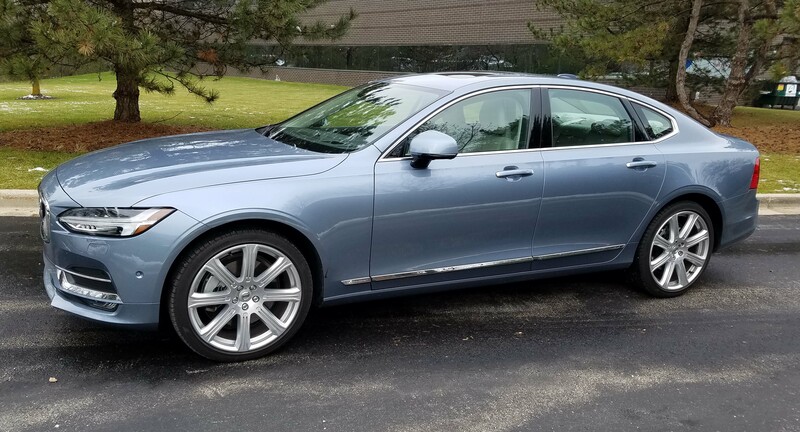 The other is a slim trunk opening, yet the CC has a deep trunk overall and yes, the rear seats split and fold down to create additional storage.